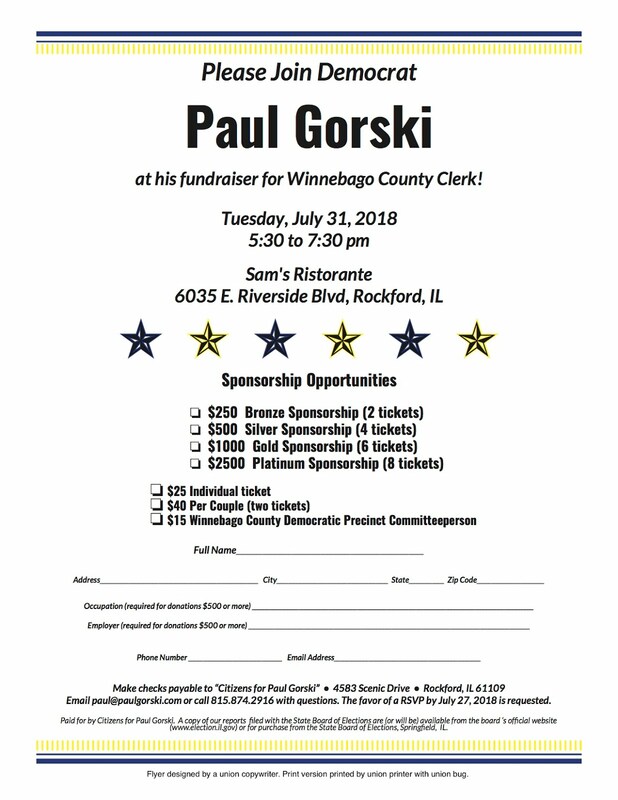 Thank you in advance for any support you may be able to offer. 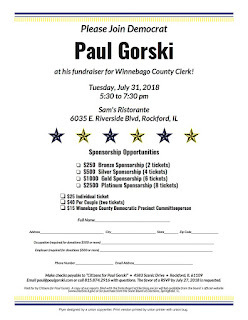 Citizens for Paul Gorski. A copy of our reports led with the State Board of Elections are (or will be) available from the board 's official website (www.election.il.gov) or for purchase from the State Board of Elections, Springfield, IL.